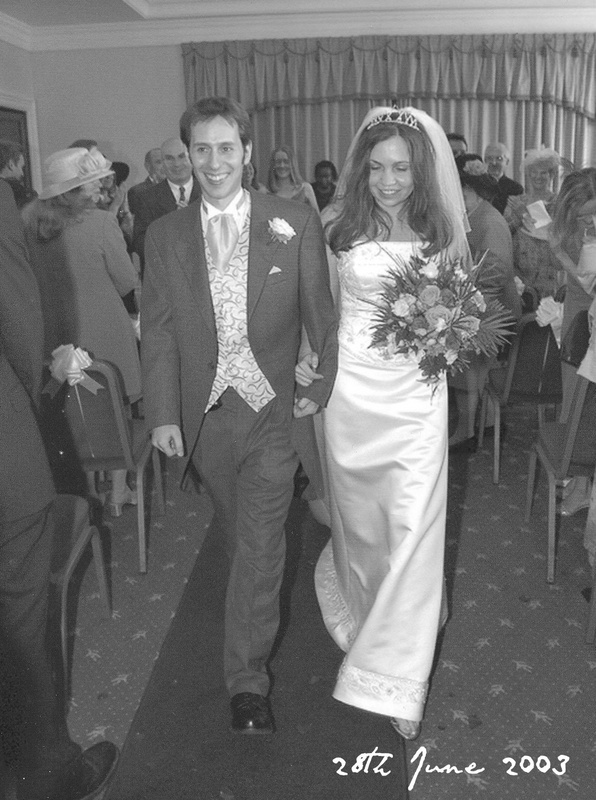 Happy Anniversary to my gorgeous husband, who walks every mile with me - whether home or away. 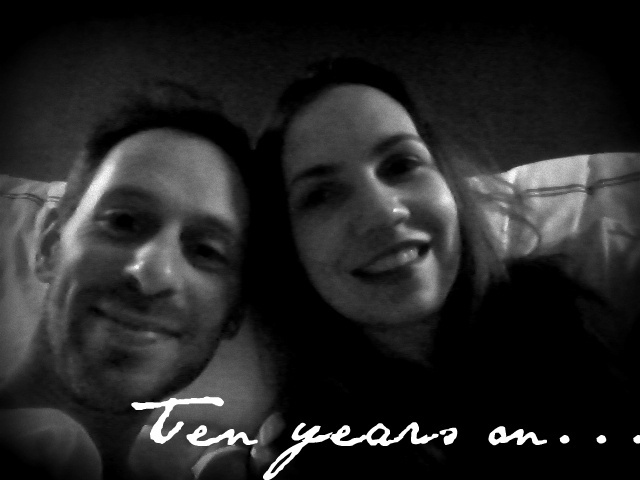 Thanks for the best time in New York. Hello, isn't the weather crap again? Luckily for me I'm off to New York for a few days next week - see how I threw that in, all nonchalant? - so it's time to pick some magazines for the airport. 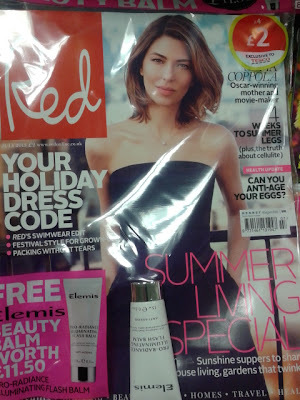 June is peak time for magazine freebie madness - probably something to do with submitting their circulation figures soon - so even if you don't usually succumb to the lure of the glossy, there are a few which are worth picking up at the moment. £3.80 - but you get a very cute free Ciaté nail polish set worth a tenner. It's a mini 'cookies and cream' polish, plus a bottle of nail caviar, in pale gold tones. 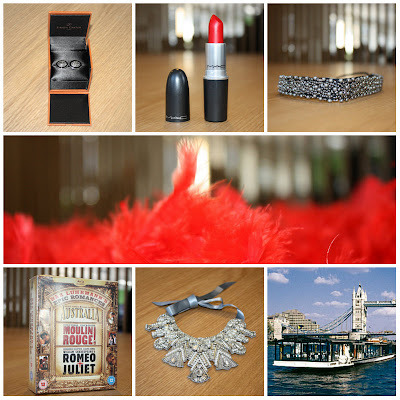 If you have no idea what the hell I'm on about with my talk of nail caviar, I will show you in another post. [Once I've cleaned the bathroom. It's not exactly a low maintenance look]. Anyway, it's the one with Alicia Keys on the cover, who sang with Jay-Z about New York on 'Empire State of Mind'. Oh, and also in the wrapping was a mini sample of toothpaste, very handy if like me, you happen to be going to New York. Ahem. 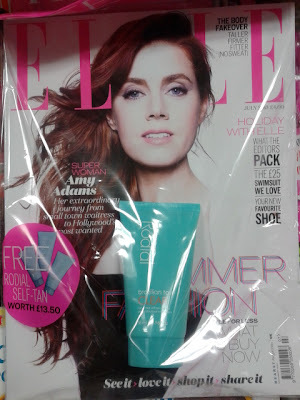 It's a bit odd that they've decided to give away a Rodial Self Tan lotion the month that porcelain skinned actress Amy Adams is on the cover, but mine is not to question the doubtless terrifying editorial team at Elle. I'm not buying this one because I don't do fake tan - flashbacks to a secondary school production of Jesus Christ Superstar in which I appeared as a tango'd leper - however, a £4 spend for a product worth £13.50 seems pretty good, if you're a bronzed glamazon type. 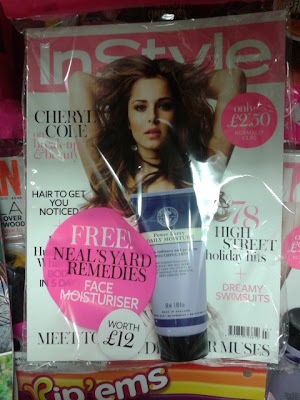 Free this month is Elemis Beauty Balm worth £11.50. Red is usually £4.00 but is currently on offer in Tesco at half price. This is a real 'luxury brand' moisturiser - if you bought the full size 50ml product it would cost you £32, so for an £8 spend you could get 60ml. 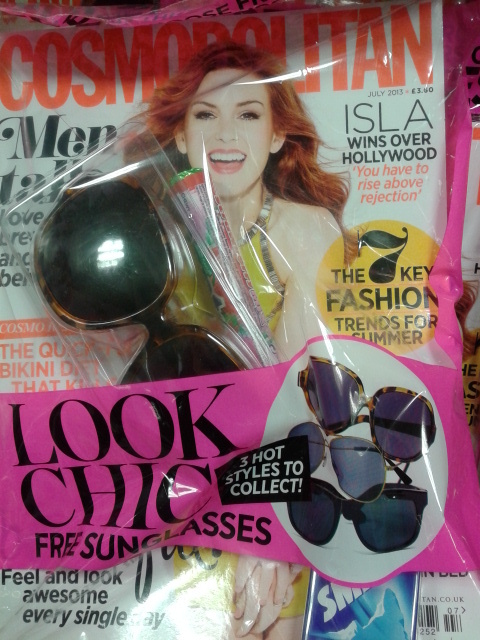 Not quite such an impressive offering from Cosmo, one of three pairs of sunglasses, some Smints mints and a packet of sweeties. You could probably get equivalent sunnies in Primark for around about the £3.60 spend, but it might prevent you from being nagged by the offspring for a comic while you browse the mags if you bribe them with the sweets. £2 gets you the magazine and one of five products from Model Co. There's a mascara worth £16, two lipglosses at £16 each, plus a lipliner and an eyeliner retailing at £15 apiece. I've never tried their products but it would be a great way of replenishing your makeup bag on a budget. Once you've finished the mags - or if you've bought multiple copies - why not drop them in to your local dentist or doctor's surgery? There's nothing worse than being without a book at the health centre and having to resort to reading a copy of People's Friend from 1992, or a leaflet on malaria. 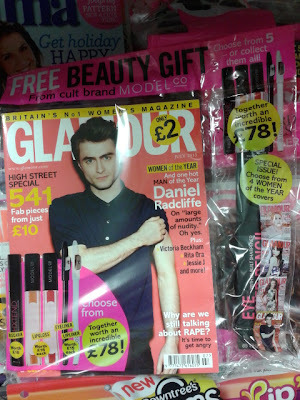 Hairdressers always need a good supply of glossies too, and I've also seen them sold in certain charity shops. 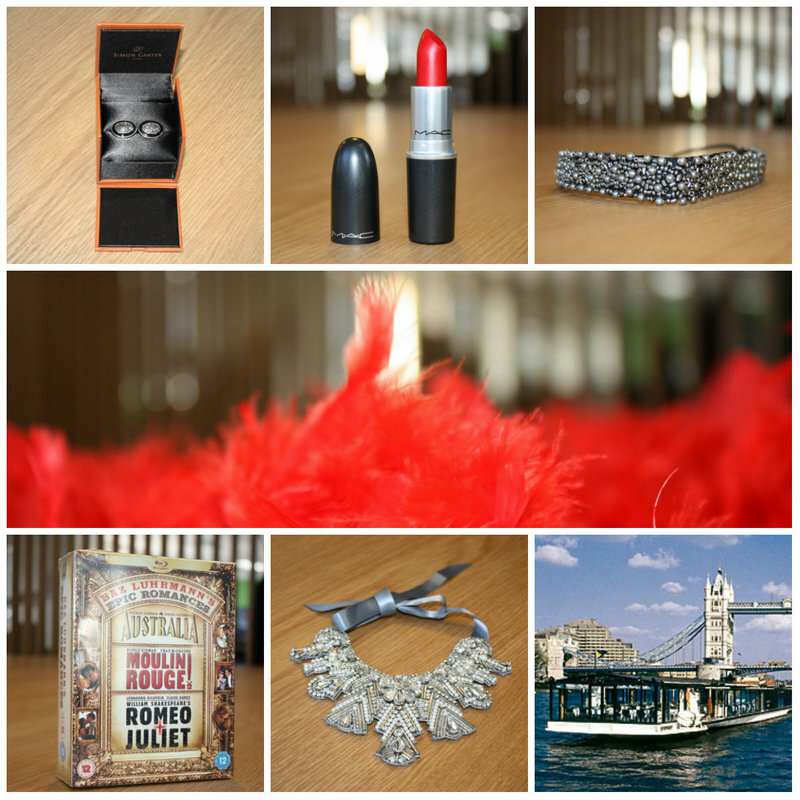 Once again I am woefully behind on reading everyone's blogs - I apologize, again - and am unlikely to manage to catch up as this weekend I'm off on my sister's hen do. We're white water rafting - as you do - and then off to Essex glam mecca Sugar Hut to mingle with big boobed D-listers. Obviously I'll fit right in. Seen any good freebies or comps? Let me know in the comments. Look what I got when I went to Brighton a couple of weekends ago. 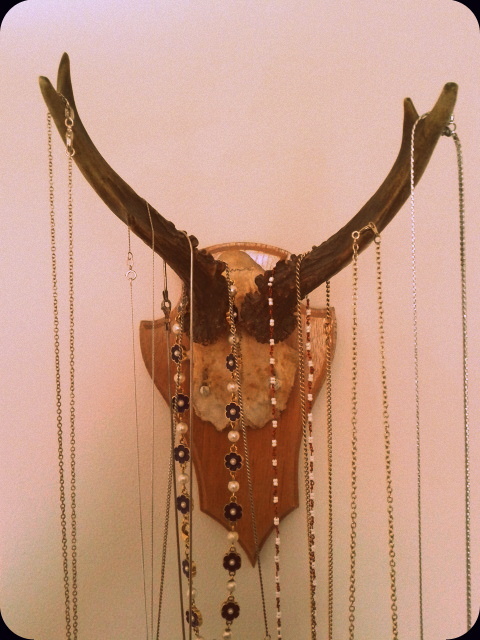 It's currently doing necklace hanging duty in the hall, as I haven't yet put up the vintage coat hooks which usually hold my jewellery. I don't know if it would go with the rest of my bedroom, but I'm really tempted to spray paint it neon pink. Or maybe just the base? 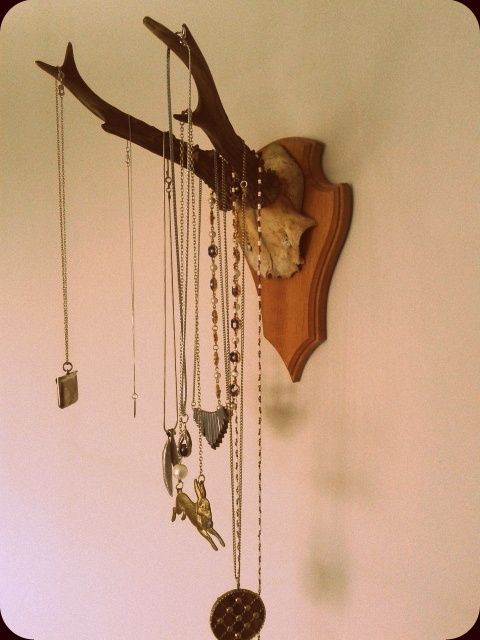 Anyway, I fully recommend embracing the Scottish hunting lodge look when it comes to jewellery storage. Although don't blame me if Herne the Hunter shows up to chase you down next time you're on a forest ramble. What have you got to share this week? Link up below.